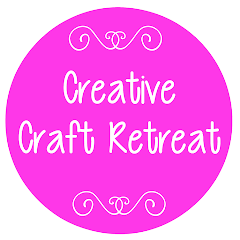 Creative Craft Retreat: Registrations for 2014 Craft Retreat Extended! 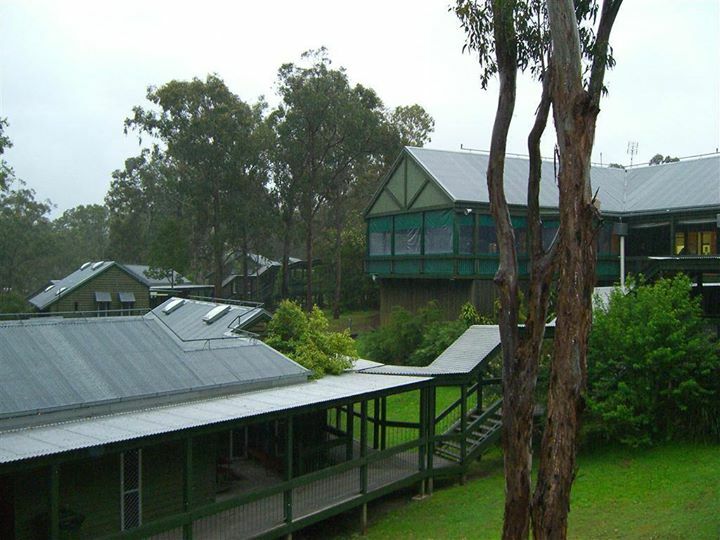 Registrations for 2014 Craft Retreat Extended! That's right, we have decided to extend the date for registrations by ten days. Registrations now close on the 17th October, 2014. You have ten more days to work out which class you would like to take (or do your own thing), or who is going to look after you children or pets while you are away! Don't take too long to decide though, because some classes are filling up.